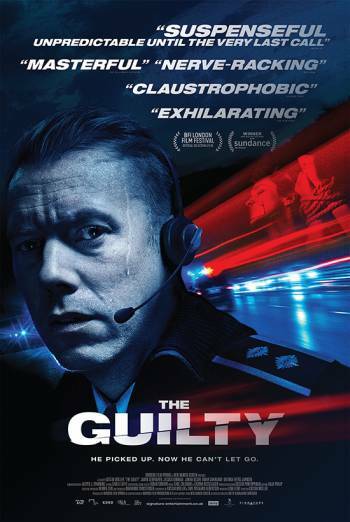 Summary THE GUILTY is a Danish drama in which an emergency services operator tries to assist a woman who calls in a distressed state. THE GUILTY is a Danish drama in which an emergency services operator tries to assist a woman who calls in a distressed state. Scenes of violence are implied through dialogue that take place over a phone. There are verbal references to a small child having been harmed at home. There are also references to drug misuse and suicide.